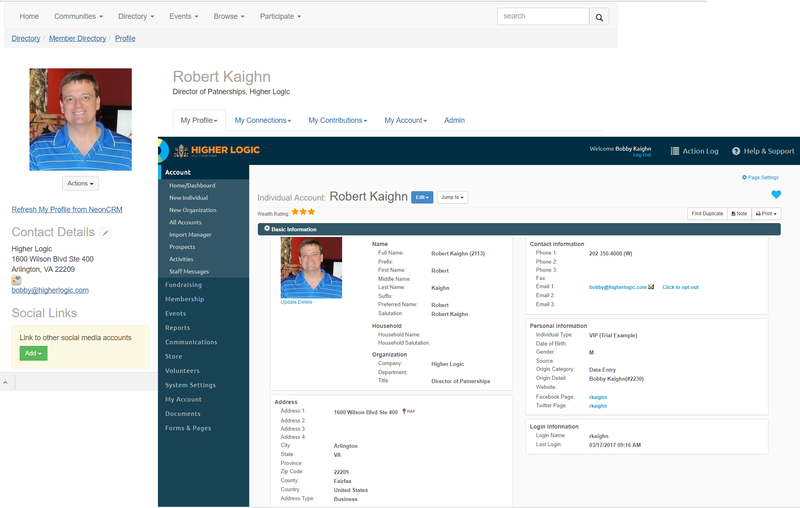 Higher Logic is an industry leader in cloud-based community platforms. 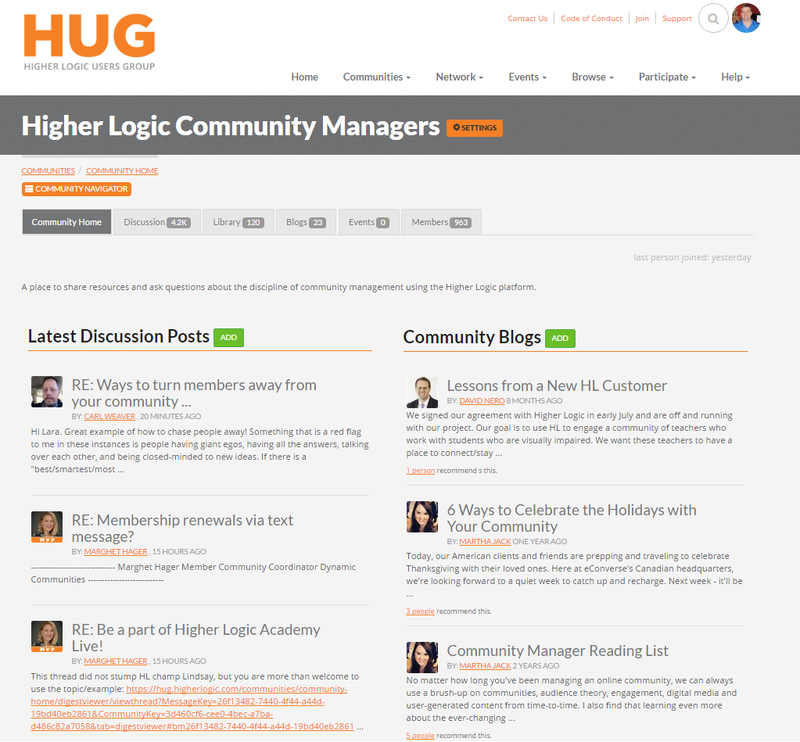 Organizations worldwide use Higher Logic to bring people all together, by giving their community a home where they can interact, share ideas, answer questions and stay connected. 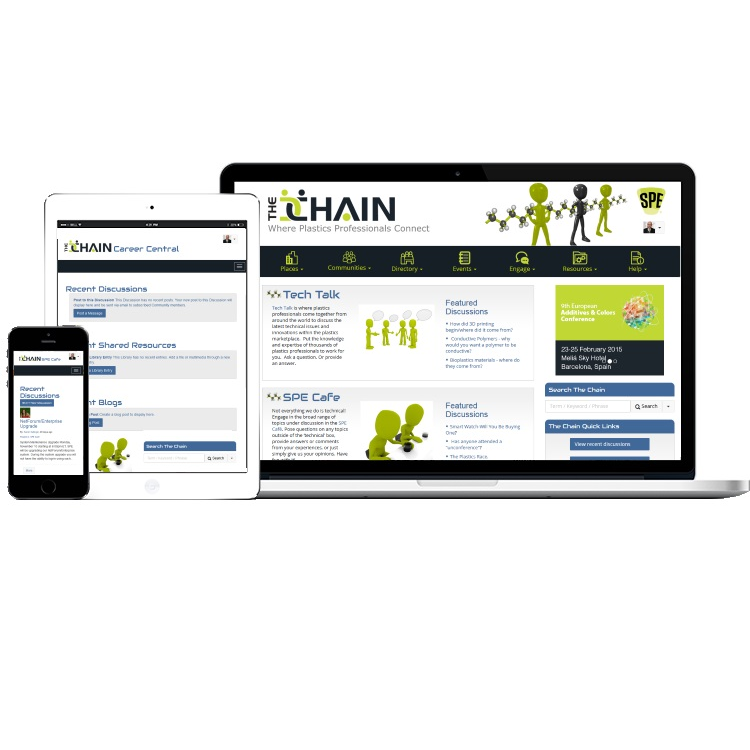 Our goal is to help your organization with deeper engagement and meaningful interactions for your members, customers and prospects. Everything we do – the tools and features in our software, our services, partnerships, best practices – drives our ultimate goal of making your organization successful. Learn more at www.higherlogic.com.